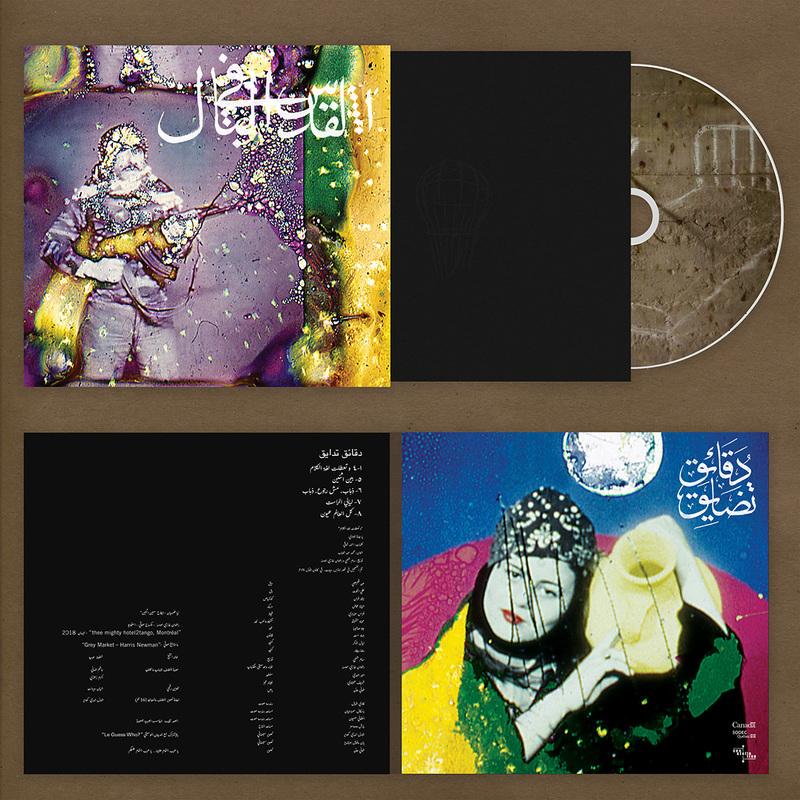 Jerusalem In My Heart announces new album 'Daqa'iq Tudaiq', co-commissioned by Le Guess Who? Jerusalem In My Heart, the project of Lebanon-born and Montréal-based artist Radwan Ghazi Moumneh, announces its new album. Entitled 'Daqa'iq Tudaiq', the record will appear on 5 October via Constellation Records. The recording co-commissioned by Le Guess Who?. 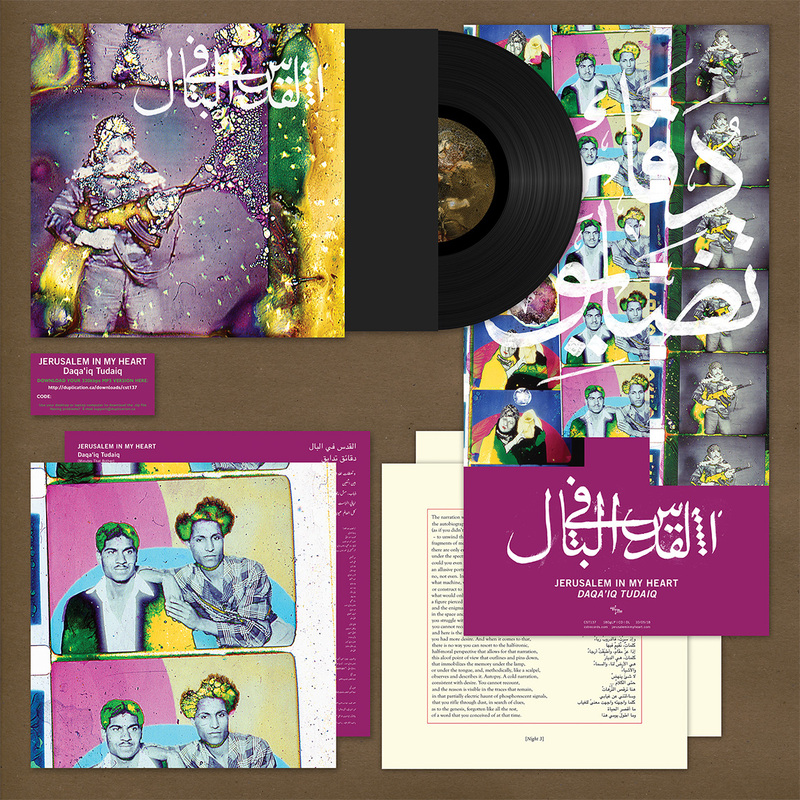 The record opens with a four-part reinterpretation of a classical Egyptian song called "Ya Garat Al Wadi" (1928, originally by Mohammad Abdel Wahab); the latter half of the album delves into more avant-garde sounds featuring buzuk and electronics. Watch the enthrallingly and transcendental video for 'Thahab, Mish Roujou', Thahab' below, and pre-order the album here. Jerusalem In My Heart will present the special project 'Don't Say The Moon Has Set' at Le Guess Who? 2018; a performance that will feature an oriental orchestra from Beirut, with many of these performers also appearing on the album. Other artists performing at Le Guess Who? include Circuit des Yeux, AMMAR 808, Jozef van Wissem, Emel Mathlouthi, Beverly Glenn-Copeland, Lucrecia Dalt, and many more.